Why should you use The Terry Summerhays Team to represent you in the sale of your home? Experienced: Terry has 10+ years of real estate experience and has sold hundreds of homes in Brantford and Brant County. In 2018, The Terry Summerhays Team sold 100% of their listings and those homes sold with an Average Sale Price to Listing Price Ratio of 103.96%. That is not a misprint! Don't be fooled by a realtor telling you a high price for your home just to get you excited enough to list your home with them, only to be disappointed when your home never sells or it finally sells for $50,000 less than the price that realtor told you! The Sale Prices for Terry's listings averaged 3.96% ABOVE the Asking Prices of those homes. 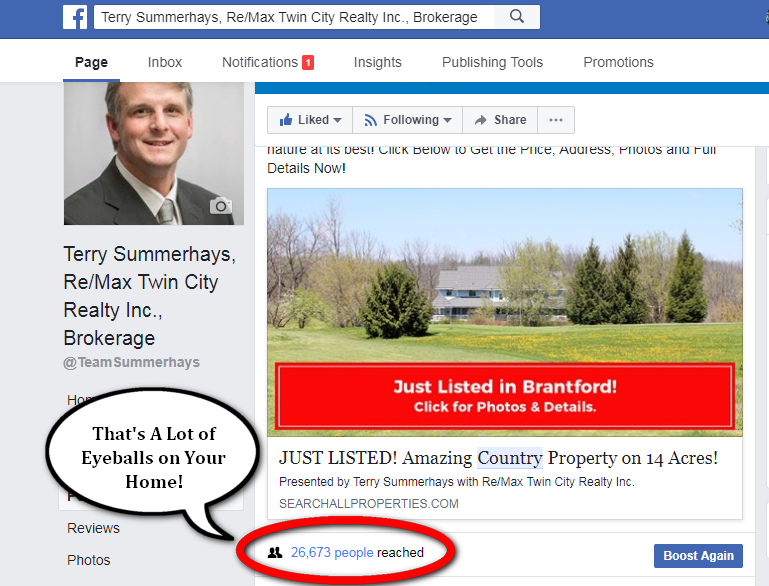 Terry's listings SOLD for 103.96% of the Asking Price, which is 5.76% higher than the Brantford Real Estate Board Average of 98.2%. An extra 5.76% on the sale price is a lot of extra money in the pockets of Terry's happy Seller clients! Terry's track record has proven that his listings sell faster and for more money! Contact Us Now to Schedule a Free In-House Consultation. 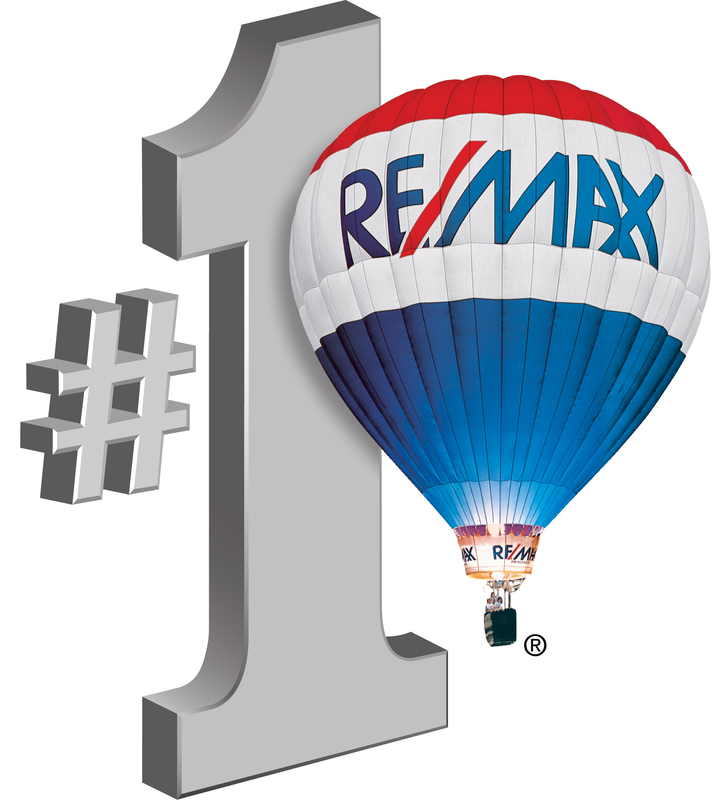 RE/MAX: The Terry Summerhays Team is the #1 Real Estate Team at RE/MAX Twin City Realty Inc. in Brantford, Ontario. RE/MAX is the #1 Real Estate Brand in Canada with the best tools and resources in the industry and dominates our local real estate market with approximately 40% market share each and every month. 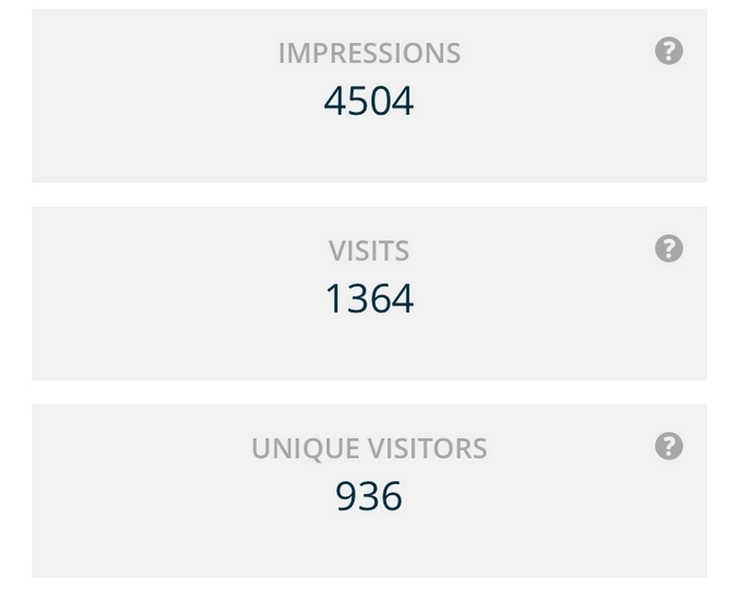 The remax.ca website gets more visitors than the realtor.ca website. Terry is a member of the RE/MAX Hall of Fame and RE/MAX Chairman's Club due to his outstanding sales achievements. Contact Terry Now! The "Your 3D Home" interactive tour allows buyers to virtually walk through your home without even getting off the couch. This amazing tool is especially helpful for letting out-of-town buyers and international buyers go through your home as if they were standing inside of it. It's an excellent way to showcase your home to prospective buyers! Your home will have it's own unique website that is dedicated 100% to your home and your home only! This website will showcase your home by featuring the videos, virtual tour, photos, and the full details about your home. Click Here to View an example of one of our Single Property Websites. 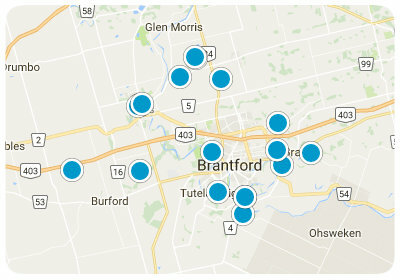 Connected: Terry is a full-time real estate agent who specializes in selling homes in the Brantford and Brant County area with a vast network of buyers and sellers, and an important list of the contacts that are necessary to help you prepare your home for the market. Do you want to know which minor improvements you can make that will give you the biggest bang for your buck? Terry can do a room-by-room review of your home and point out what to do and more importantly, what not to bother doing so you can get the most money for your home. There is no cost or obligation. Contact Us Now to Schedule a Free In-House Consultation. Our Guarantee: We offer a Customer Service Guarantee to guarantee your satisfaction throughout the home selling process, and a Cancellation Guarantee so you can put your mind at ease knowing that you can cancel your listing agreement at any time if you feel Terry's services don't live up to his promise. We are able to offer a Cancellation Guarantee because we know we are going to exceed your expectations with outstanding professional service throughout the home selling process and beyond. Our goal is for you to be so happy with our service and results that you will want to refer all of your family, friends, and co-workers to The Terry Summerhays Team. Available: The Terry Summerhays Team are available to their clients 24 hours per day, 7 days a week. We make you our number one priority because your real estate goals are important to us. Terry is extremely fast at responding to his clients - go ahead and call or text Terry at 519-802-8770 and see for yourself how quickly you will get a response. You are important to us and it shows! Knowledgeable: Terry was born and raised in Brantford, Ontario so he knows all of the neighbourhoods inside and out which enables him to be able to effectively relay the benefits of living in your neighbourhood to all of the prospective buyers for your home. He prides himself on his extensive market knowledge and being able to use his expertise to advise you during the sale of your current home and the purchase of your next home. Take advantage of Terry's vast experience, extensive knowledge and expertise in the Brantford real estate market. Call or Text Terry today at (519)802-8770 and let's get started, or Click Here to Fill Out a Contact Form. The first time we meet, we will discuss what your selling objectives are and what is important to you. This is a good time to ask questions, and Terry will give you an idea of what to expect during the home selling process. We will discuss preliminary ideas for pricing and house preparations and Terry will review a detailed Comparative Market Analysis (CMA) for your property with you. Once you decide that you are ready to make a move, we will confirm the important details such as pricing, the best features of your home, your preferred closing date, showing instructions, and so forth. Then we will review and sign a standard Listing Agreement. Contact Terry Now to Schedule a Free In-House Consultation. Before putting your home on the market, we want to ensure it will be attractive to potential buyers. Knowing how to showcase and accentuate the best features of your home, without incurring unnecessary expense, is at the core of what we do. Terry will do a room-by-room review of your home during the initial meeting to point out any improvements that would give you the best return on your investment, and also arrange a detailed Home Preparation Consultation with a professional home stager. As we walk through your property, we will discuss minor repairs, curb appeal tips, staging, and making your property feel welcoming to potential buyers. We have a list of reputable and very reasonable contractors for painting, flooring, etc.. at our disposal to help you prepare your home for sale. Pricing your home competitively, at the start, will create more activity among real estate brokers and buyers and lead to a more successful sale with more money in your pocket. In a Seller's market, when priced correctly and marketed properly we can generate multiple offers from interested Buyers and create a bidding war for your property. Establishing the value and list price for your property involves researching and comparing similar properties and weighing important factors such as location, condition, amenities, and market conditions. We will discuss the different pricing strategies and arrive at a competitive price aimed at generating strong buyer activity and the highest sale price. Understanding where buyers come from allows us to market your property effectively. Creating excitement in the marketplace through consistent and aggressive marketing efforts and integrating online and offline marketing is the key to a successful sale. We will remain in constant communication with you and give you feedback from all showings and activity. We will continue to aggressively market your home until it is sold! Contact Terry Now to Schedule a Free In-House Consultation. The complexities of processing transactional documents will be made very easy for you through our continuous guidance and communication. We will review all offers and the terms of each offer with you and negotiate on your behalf so you can obtain the highest price for your home while limiting your exposure and protecting your best interests. Once your home is sold we will provide you with a list of items that need to be taken care of prior to the closing date. Communication between us is imperative and I can assure you that you will be informed every step of the way. Congratulations, you have sold your home! We will provide you with helpful moving tips and be there to answer any questions. We are always available to help you should a question arise after the closing, even if you have a question or need some guidance several years after the closing we are always here to help you in any way that we can. Contact Us Now and Let's Get Started!